About Us | Belvárosi Nyomda Zrt. Welcome to the Belvárosi Nyomda Zrt. homepage! There are smaller and larger printshops aroung Hungary. Within them the Belvárosi Nyomda Zrt. the best looking after your needs, giving you the result necessary in the fast paced 21st century. Being the essential ambassador of the highest level of customer service, we’ll give you a good approach using sophisticated innovations. Our excellent bond with returning clients will guarantee, that our goal – strenghten your company’s name even further – will succeed. The ever growing Belvárosi Nyomda Zrt. has a good position to get discounted prices from our suppliers, a considerable saving we can pass to you. 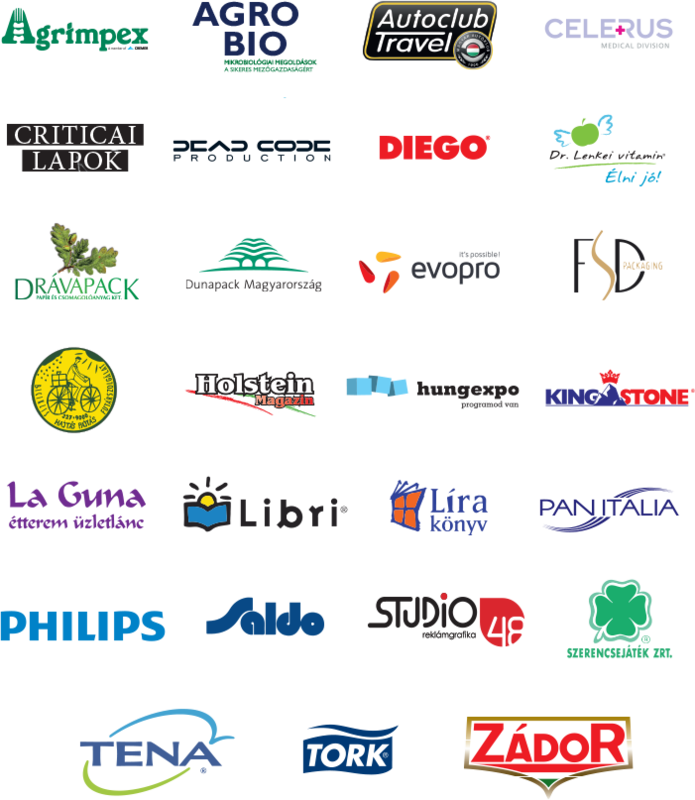 We love our job, creating something nice together with clients, we wish your company can be within our reference work. 15 years in waiting to be able to create together! attention of this in our everyday lives but in our work too. Is it possible to a printing house to meet these challenges? The answer is: Yes. Today, the responsible forestry and wooden production linked with an acronym: FSC®.  The FSC logo shows our commitment towards the environment. We are proud that our printing house has this certification since 2013. If you may produce your materials on FSC® paper you will be the part of this chain.